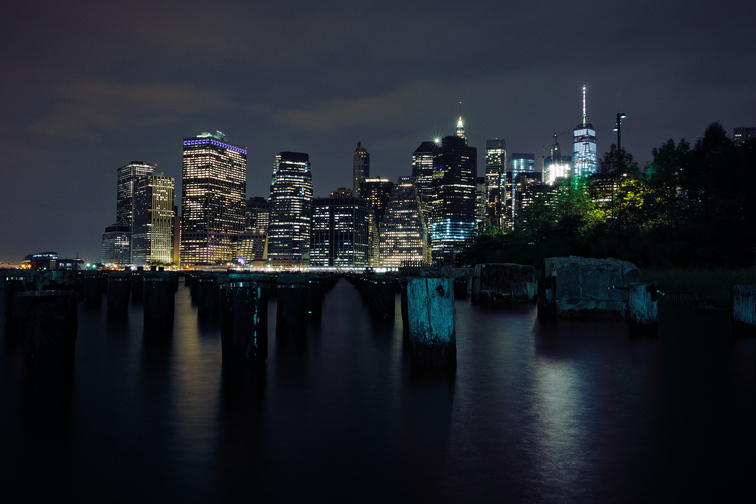 From over in Brooklyn, there is a view over a former wharf of Lower Manhattan. During the night, the city lights up the whole sky. All my images as Creative Commons licensed, so as long as you mention my name, feel free to use them for whatever you please! The photo has been viewed 685 times.